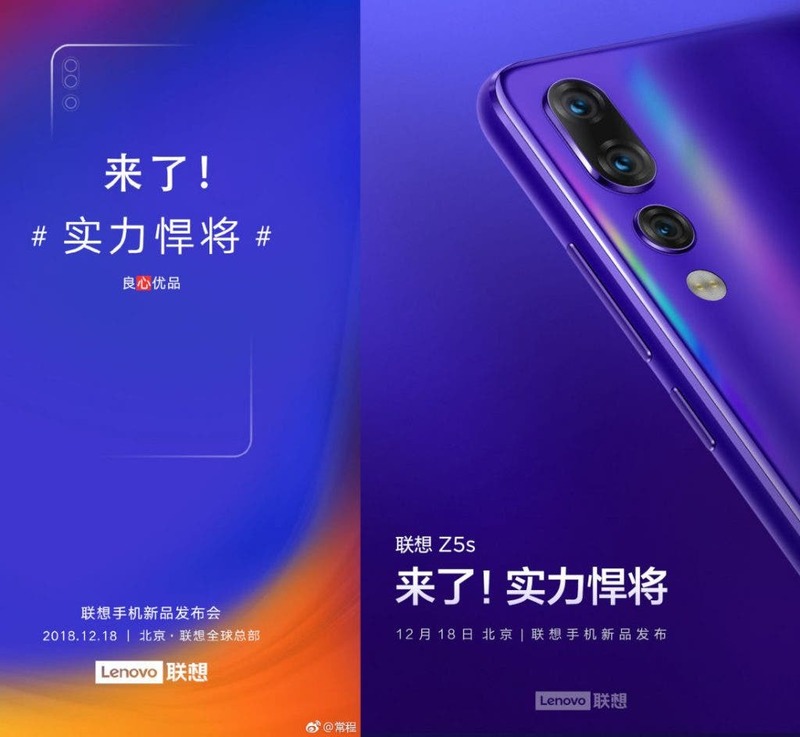 Lenovo has rescheduled the launch of its triple camera touting smartphone – the Lenovo Z5s from December 6 to a date later in December after Samsung and Huawei would have introduced their phones with the pinhole camera. News of the new date adjustment is coming via a Weibo teaser which suggests the triple camera touting phone will go official on December 18th, following Samsung’s Galaxy A8s announcement on December 10th and Huawei Nova 4 announcement on December 17th. No reason has been given for the change in date. 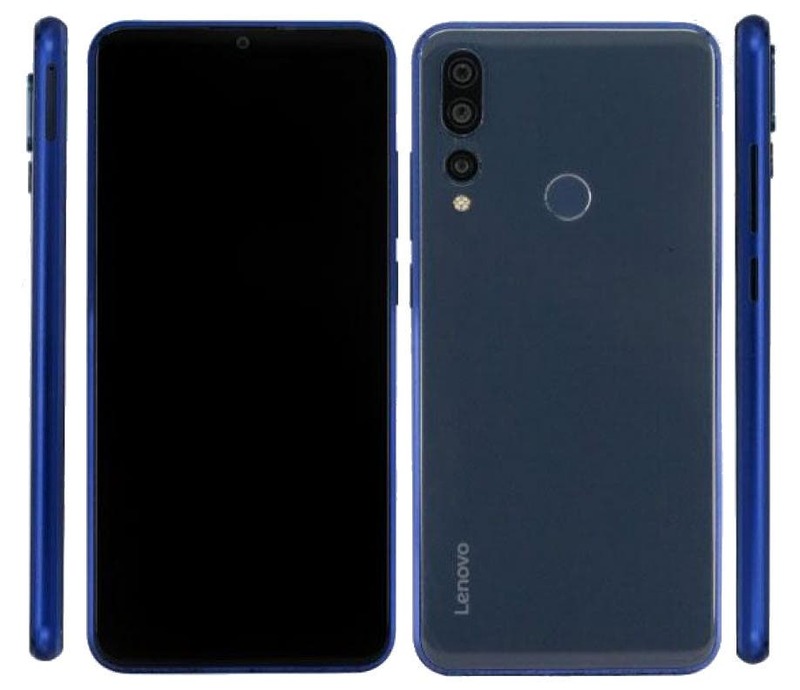 Aside from the design, we know very little about the Lenovo Z5s at the moment. However, the device is tipped to come with a 6.3″ display, a SD SoC, 3200mAh battery, while a previous teaser has also revealed it will have ZUI and is expected to be “powerful and strong”.